If you feel your partner just doesn’t understand you, perhaps you should ditch them – and get a robot called Pepper. This 4ft tall technological marvel is claimed to be able to detect human feelings. Its Japanese makers say the robot is the first to have a “heart” and emotions, and reads people’s moods by analysing gestures, expressions and tone of voice. Pepper can dance, crack jokes and hold hands with its owner if they are lonely or depressed. The white robot, which will cost only £1 150 (about R21 000) when it goes on sale in Japan next February, has no legs or hair but has two large doll-like eyes and is fitted with a flat-panel display on its chest. 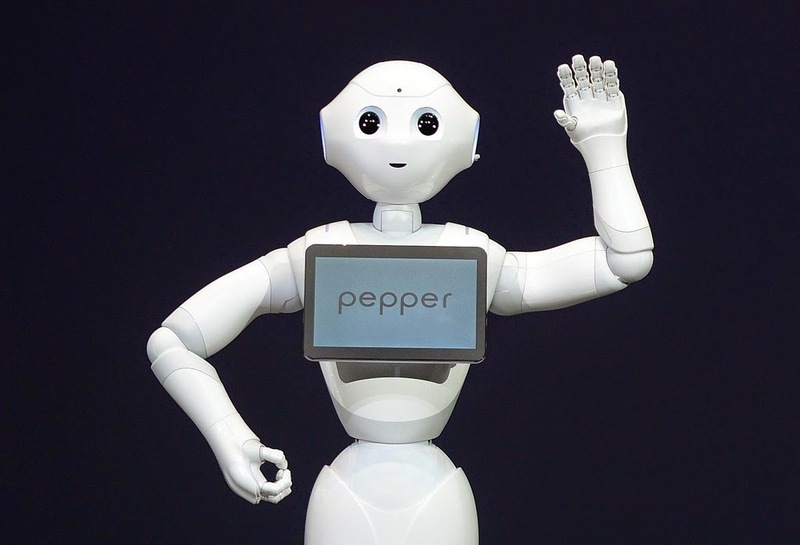 Makers SoftBank say Pepper uses an ‘emotional engine’ which they claim will allow owners to communicate with it “just like they would with friends and family”. Pepper has the latest voice recognition software and more than a dozen sensors, including touch sensors on its hands. It has two cameras and four microphones on its head and can connect to the internet. SoftBank will deploy prototypes of the robot at two of its stores, allowing customers to interact with them. The firm, which developed Pepper in collaboration with French company Aldebaran Robotics, says it will consider marketing the robot in other countries if there is sufficient demand.